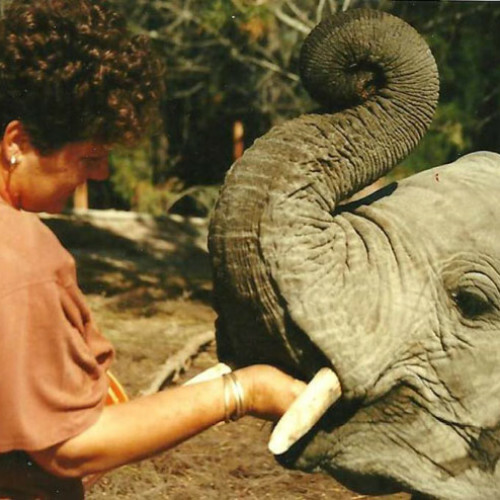 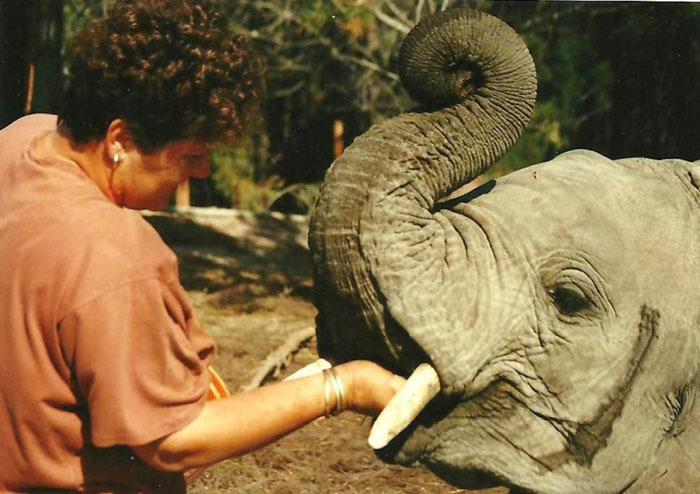 The Knysna Elephant Park was founded in 1994 by husband and wife team Ian and Lisette Withers. 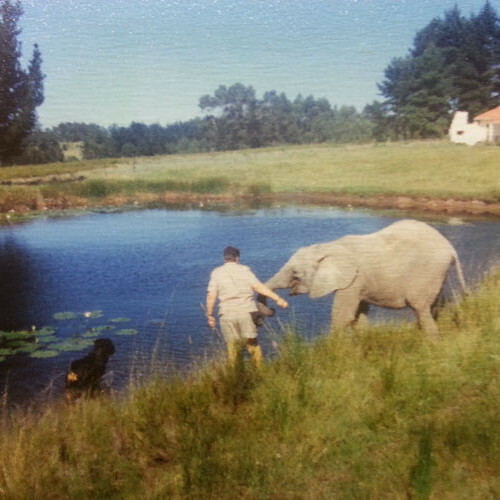 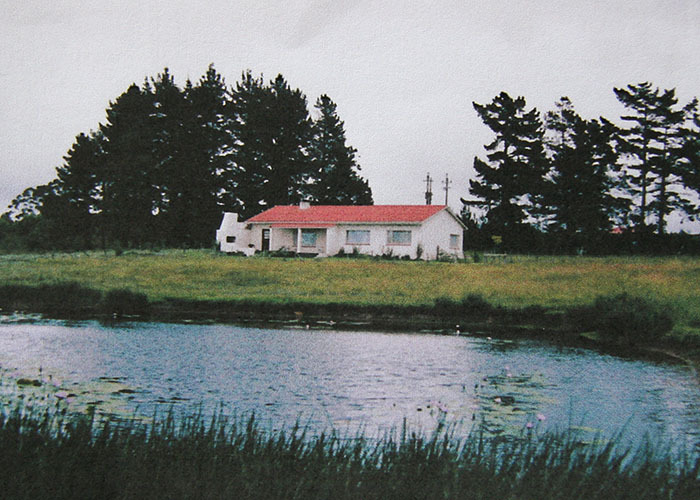 Ian’s family had lived and worked in the Knysna area for several generations and Ian himself grew up surrounded by the legends of the forest and the famous Knysna forest elephants. 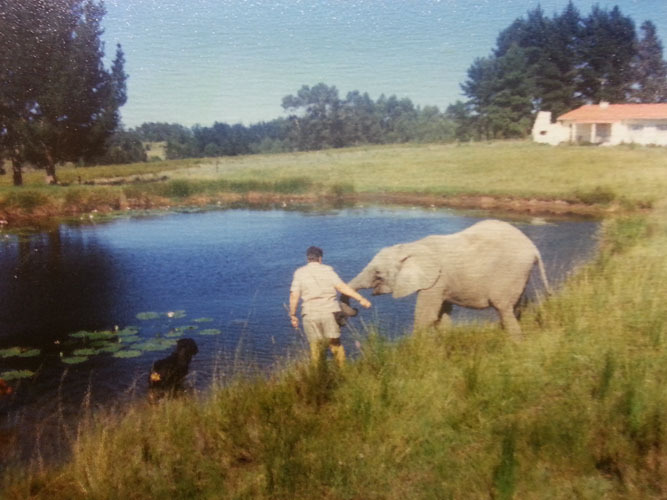 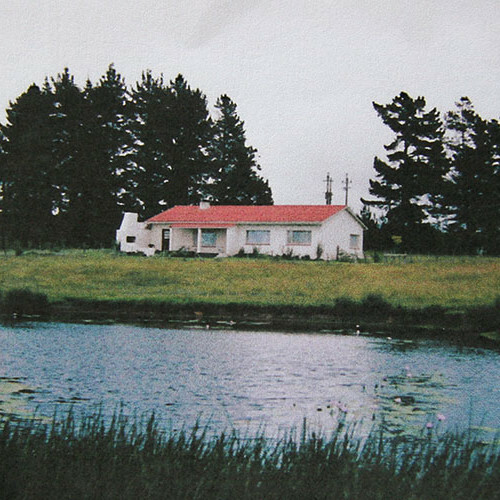 In the evenings, gathered around the kitchen fire, Ian’s grandfather would tell of his encounters with “Big Feet” and how his great-grandfather had built road passes along the tracks made by these elephants through the Groot River and Bloukrans gorges and forests. 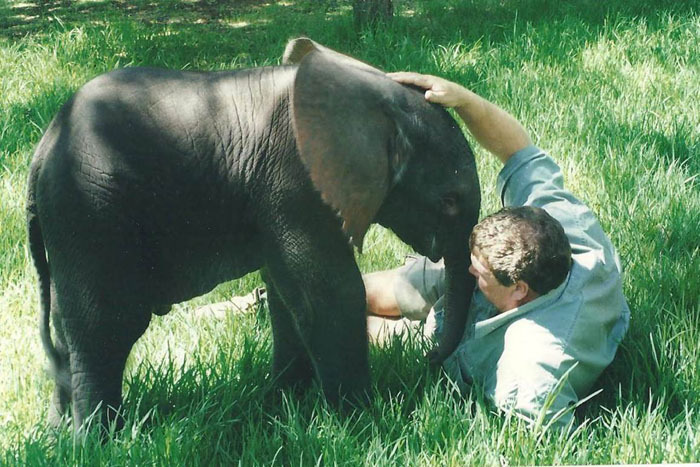 Sadly, by the time Ian and Lisette settled on their farm just outside Knysna, the elusive forest elephants were all but extinct, with a mere five animals thought to still survive.Then, in 1994, Ian and Lisette heard of two young elephant calves, rescued from a cull in the Kruger National Park, that were in need of a safe home. 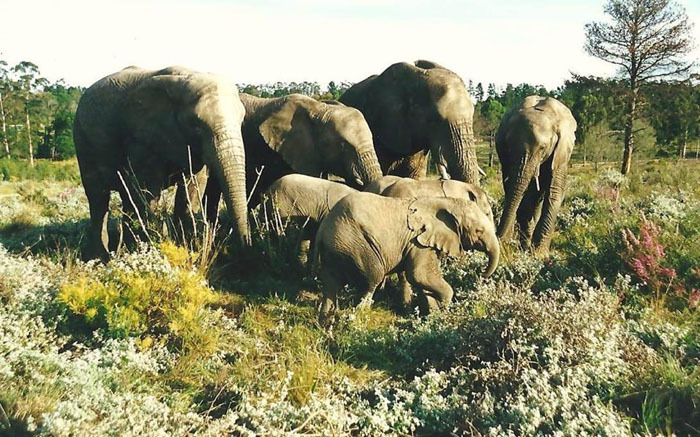 Would this be an opportunity to bring elephants back to Knysna? 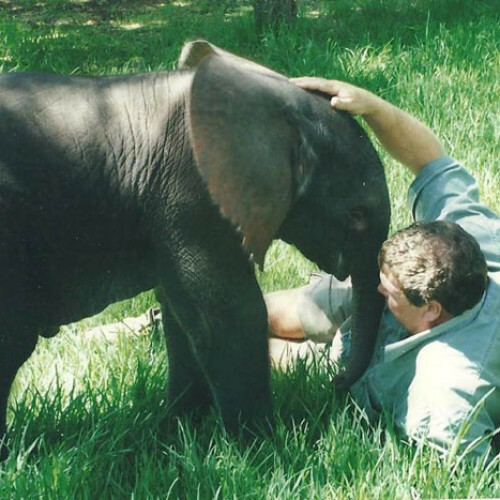 Could this young elephant pair help to highlight the conservation needs of elephants in the nearby forests? 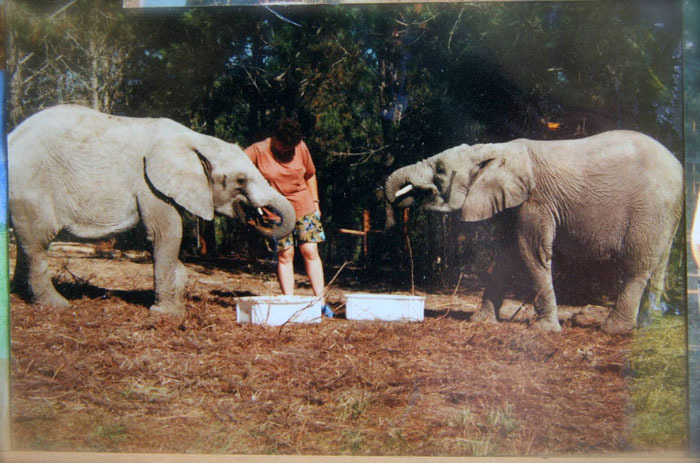 And so the foundations of the Knysna Elephant Park were built on the struggles of the elephants in the Knysna Forest. 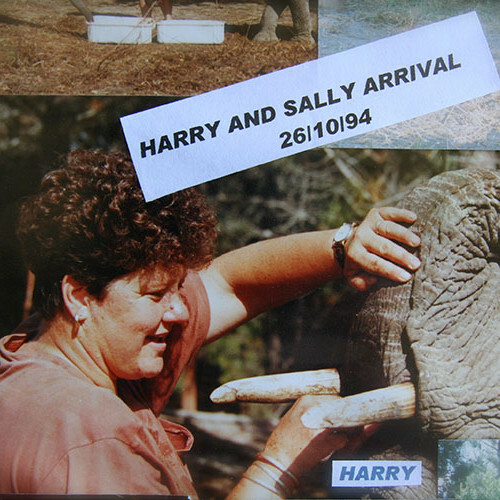 Harry and Sally (named after a famous movie of the 1990’s) arrived at the Park in October 1994…little did Ian and Lisette realise how this small family would grow. 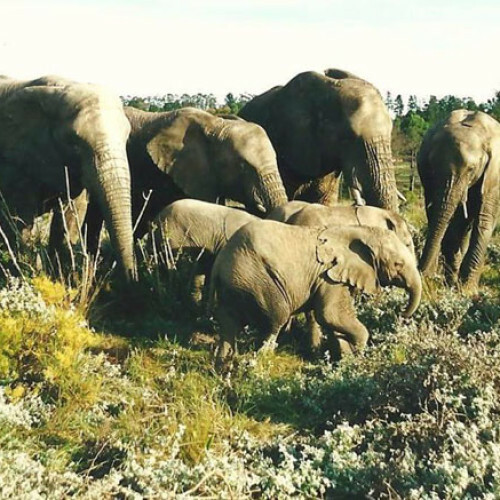 It did not take long for the word to spread throughout South Africa: The Knysna Elephant Park was a space that could offer elephants in need a good home. 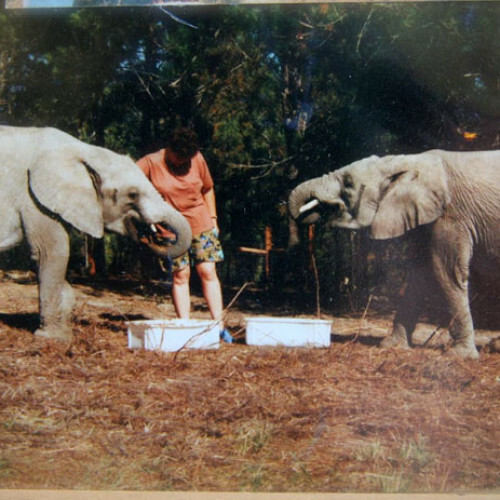 Twenty years later, more than forty elephants have passed through the gates of the Park; and the park has developed from a small shack into a world class elephant facility. 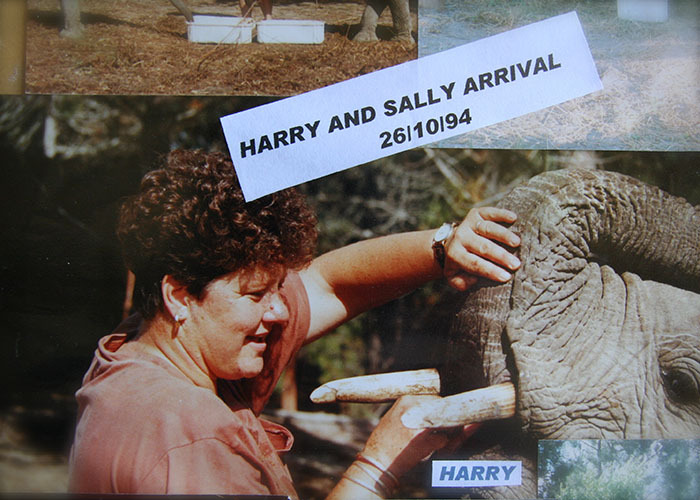 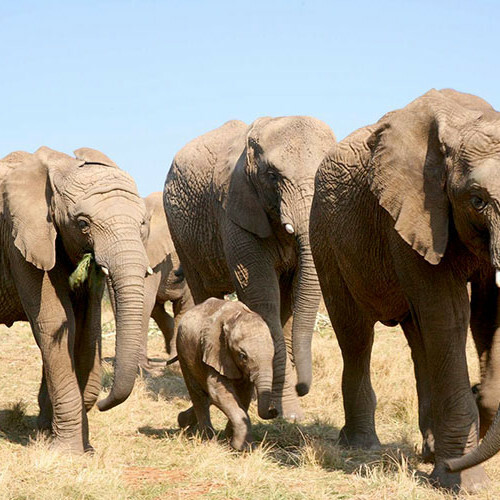 The hefty family have welcomed thousands of visitors over the years, giving them unique insight into the lives of elephants. 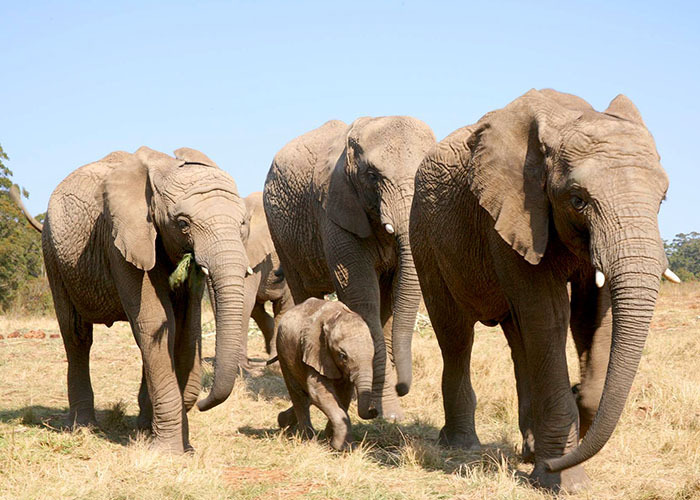 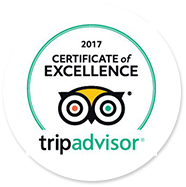 Guests are privileged to have a close-up and personal encounter with these gentle giants, and leave having gained a healthy respect for these wonderful animals, as well as a better understanding of the African elephant and his plight across the continent.